All the aroma from a young wine, but combined with the balance of ageing. Visual fase: beautiful violet red color, clean and bright. 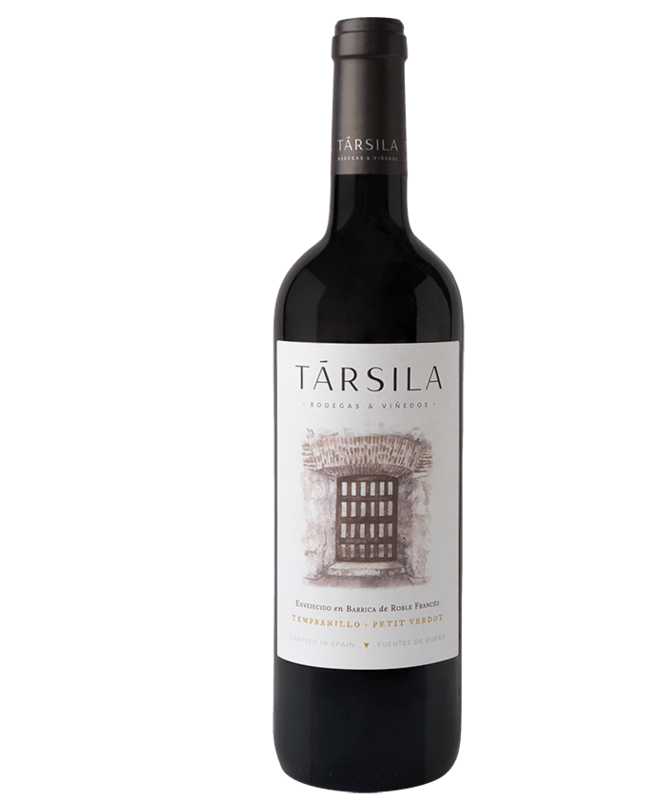 Nose: clean aromas, of medium intensity with fresh fruity and sweet notes from its ageing in French oak. Taste: pleasing, warm, of sweet tanin and fresh, with a pleasant finish. The grapes are hand harvested in 25kg boxes at our vineyards and taken immediately tot he sorting tables at our contiguous winery. Fermentation takes place in stainless steel tanks of only 8,000 kg to ensure an effective temperature control: not less than 12 days at 20ºC to 22ºC to obtain and protect the fruity aromas of the grape varieties. Six months resting in 225 L French oak barrels provide complexity and a perfect balance between fruit and wood. Bottled and stored in our half-buried cellar with excellent temperature and humidity conditions.